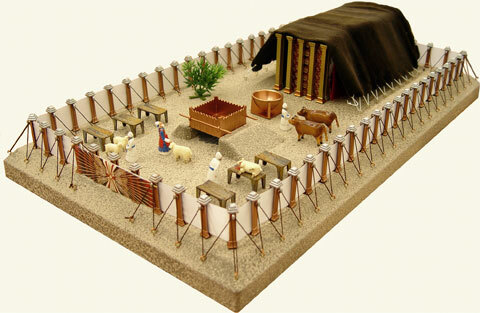 To this point in our journey, we’ve progressed from a casual recipient of God’s gift of faith, just barely inside the fence surrounding the tabernacle, to a partner in his business functioning as His very presence on earth, just as the Ark of the Covenant did in the Most Holy Place of the tabernacle. If we are now functioning as the Ark did, what can we learn from the Ark about what God considers representative of His presence on earth? 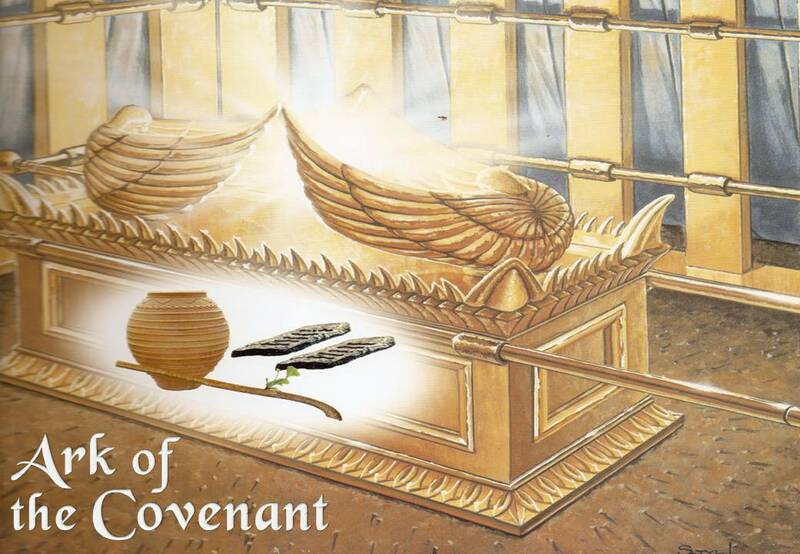 What’s inside the Ark provides us great insight in answering this question.